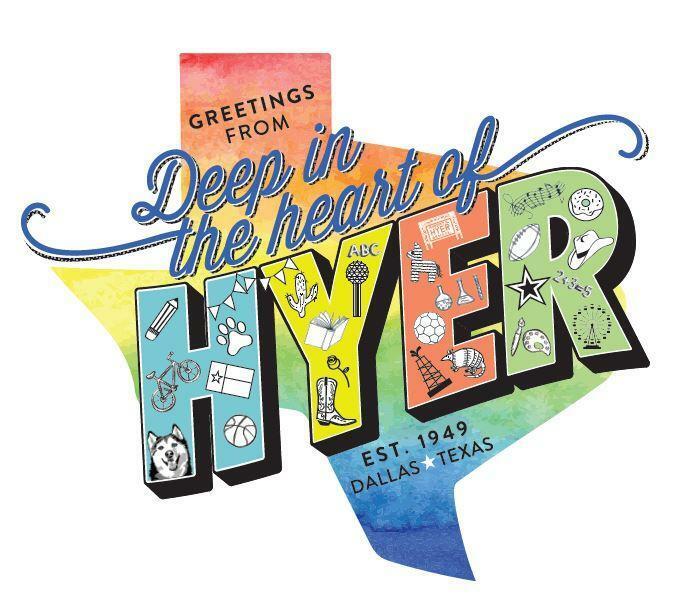 Please contact Kristi at kristi@berlininterests.com if you have any questions about being a new Hyer family. We love when new families move to the neighborhood and we want every Husky to feel welcomed! We have several events scheduled to ease the transition to a new school.